Frailty is common in elderly people with cardiovascular disease and goes along with elevated mortality. However, no consensus exists on the definition of frailty. Many scores have been developed to assess frailty and to make predictions on disease and mortality, but there is no gold standard. Dr Gloria Aguayo from the Luxembourg Institute of Health (LIH) and co-workers examined the predictive ability of 35 frailty scores for cardiovascular disease, cancer and all-cause mortality using data from the English Longitudinal Study of Ageing. The analysis, recently published in PLOS Medicine, reveals that all frailty scores are associated with future mortality, and that some are linked to cardiovascular disease but none to cancer. 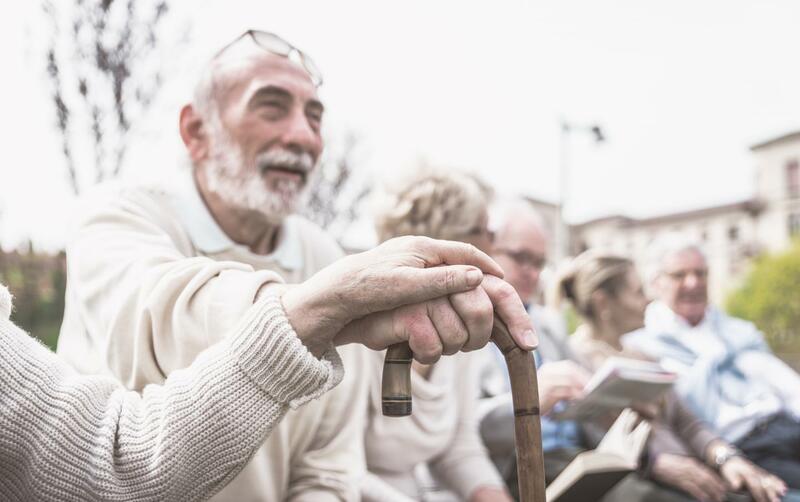 The study underscores that the comparative evaluation of strength of associations between health outcomes in elderly people provides a solid evidence base for researchers and health professionals. In March 2018, the Open Access journal PLOS Medicine published a special issue on "Cardiovascular disease and multimorbidity". One of the featured research articles is that of Dr Gloria Aguayo, scientist at the Epidemiology and Public Health Research Unit in LIH's Department of Population Health, and her collaboration partners. In this study, the scientists analysed 35 frailty scores – identified by a systematic literature review – on their ability to predict mortality, cardiovascular disease and cancer. Data was used from 5,294 adults aged 60 years or more and followed up over a period of seven years within the English Longitudinal Study of Ageing. The study is the result of a tight collaboration between the Epidemiology and Public Health Research Unit at LIH's Department of Population Health and researchers from LIH's Competence Centre for Methodology and Statistics, the University of Liège, the VU University Medical Centre in Amsterdam in the Netherlands, the University of Western Ontario in Canada and the Aarhus University in Denmark.